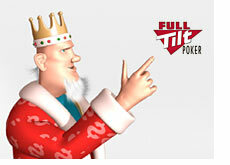 After a slow start to the month, the high-stakes cash games on Full Tilt Poker ended with a bang. Five players ended up with profits of over a million dollars, while six incredibly successful online cash game players ended up in the red. Thanks to a $500k+ profit on January 31st, Gus Hansen finished January with a total profit of $2.79 million dollars. Gus is an extremely high-variance player who ran red-hot in January - it will be interesting to see how he does in February. 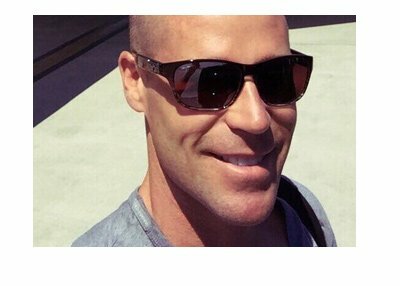 Patrik Antonius also ran very well in January, making a total of $2.62 million dollars over just 12,748 tracked hands. That works out to an average profit of $206.13 for every hand that he played in January - not a bad month at all. Hac "trex313" Dang made nearly $1.5 million dollars in January. Hac, along with his brother Di "Urindanger" Dang, are two of the most consistently profitable high-stakes cash game players on the site. The other two players who managed to top a million dollars in profit in January were: J.C. "OnTheRize" Tran (+$1.4 million) and Ilari "Ziigmund" Sahamies (+$1.27 million dollars). Tom "durrrr" Dwan turned in an absolutely disastrous month in January, dropping a total of $3.25 million dollars over 29,775 tracked hands. The good news for Dwan - February seems to be off to a much better start, as he took over $500k from Gus Hansen early Sunday morning. Phil Ivey was next on the list with a total loss of nearly a million dollars (-973k). Ivey doesn't find himself in the red very often, so I wouldn't get too used to seeing him here. Di "Urindanger" Dang (-840k), Sami "LarsLuzak" Kelopuro (-825k) and David "MR B 2 U SON" Benyamine (-682k) rounded out the list of the top five biggest losers in January. 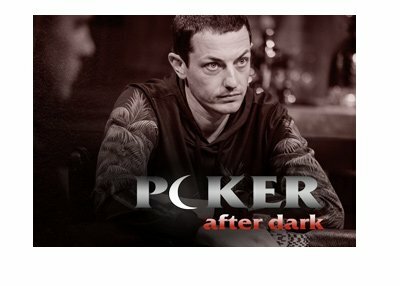 Phil "OMGClayAiken" Galfond also had an off month in January, losing a total of $627k. It's interesting to note that the top four most profitable players on Full Tilt Poker in 2008 (Phil Ivey, Phil Galfond, Tom Dwan and Di Dang) all lost money in January.